Specifications of Microsoft’s next big console finally revealed. Microsoft’s Project Scorpio has finally had its specs revealed courtesy of Digital Foundry. The video below features breakdown of the hardware and how it compares to the Xbox One. The specs include a custom, octa-core x86 CPU with each core clocked at 2.3 GHz which is 30% more powerful than the one present in Xbox One. The GPU is composed of 40 customised compute units clocked at an astonishing 1172 MHz. Overall memory is 12 GB GDDR5 with 326 GB/s of memory bandwidth. A 2.5 inch, 1 TB hard disk is also included along with a 4K Ultra-HD Blu-ray drive. 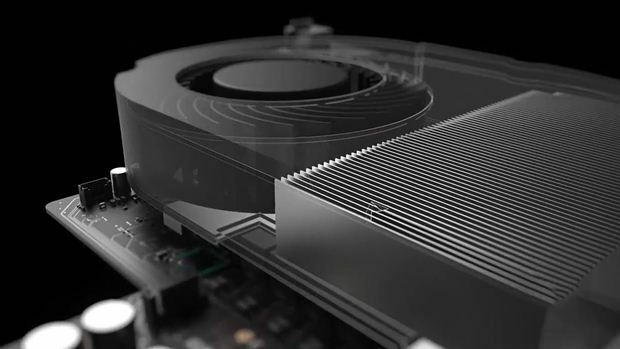 The Scorpio delivers six teraflops of computational power so that will power most games on the Scorpio to a full native 4K resolution. In the video, it was confirmed that Forza Motorsport 6 could run at 60 FPS in native 4K. The only enhancements were for the resolution, however.